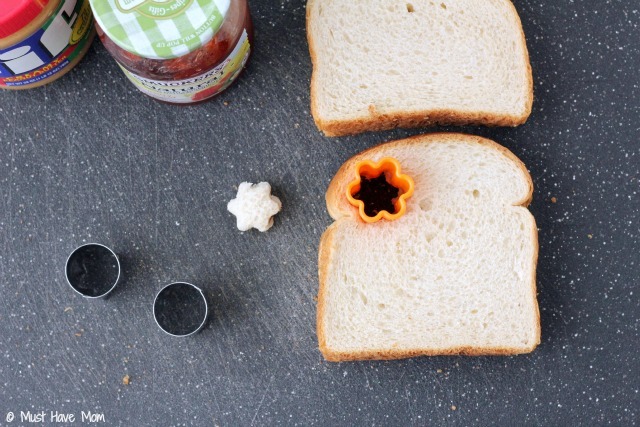 Make Your Own Mini PB&J Finger Foods Perfect For Toddlers Learning To Feed Themselves! 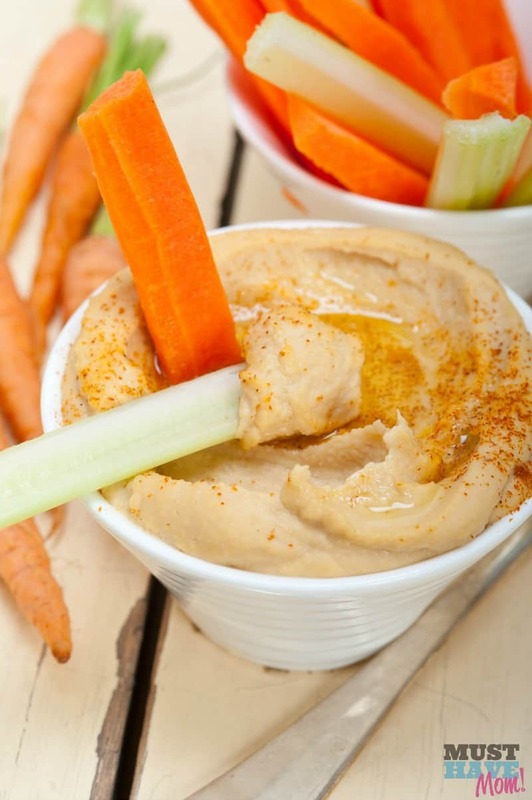 If you have a toddler who is learning how to self feed then you know how essential it is to have plenty of toddler finger foods on hand! 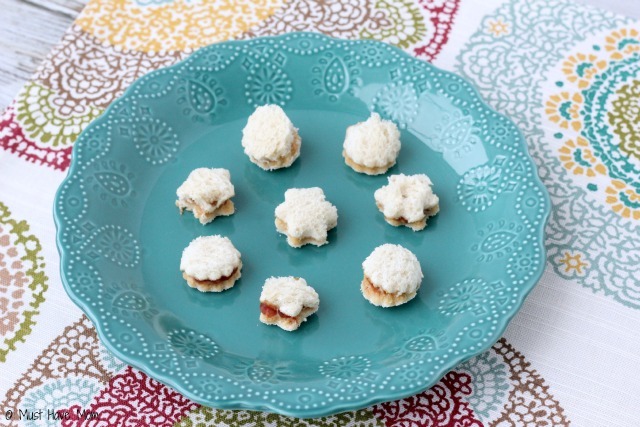 These mini PB&J sandwich pick ups are the perfect size for little fingers to pick up and eat in one bite. 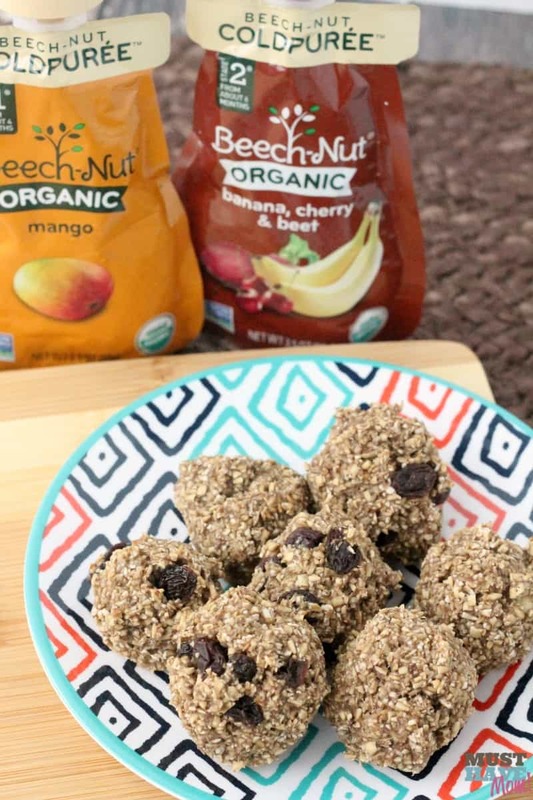 I’ll show you exactly how I made them and how I got them so small so they are the perfect toddler bite size food! This year I have found myself in uncharted territory as a mom. I have four children, ages 1 1/2, 4 years, 5 years and 7 years old. My 4 year old has preschool all day, twice a week now which leaves me home 2 days a week with just my youngest child. That has given me the special opportunity to bond with him and have one on one time that we otherwise don’t have. I have savored this uninterrupted bonding time with him and it’s allowed me to be able to focus on these special bonding moments. One of my favorite times is lunch time with Brady! He usually wakes up from his morning nap and then we sit down at the table and eat lunch together. 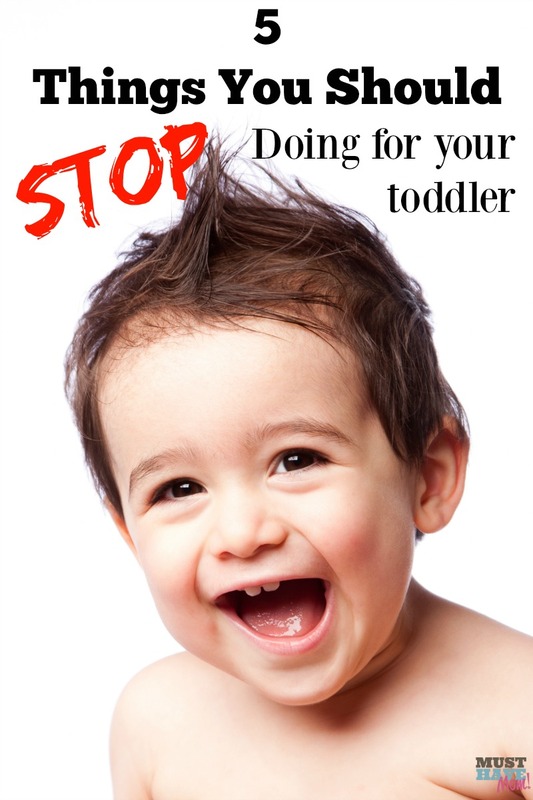 It’s a fun time where we can focus on each other and have some toddler conversation. Right now he’s working on feeding himself and using his pincher grasp to pick up little foods and put them in his mouth. 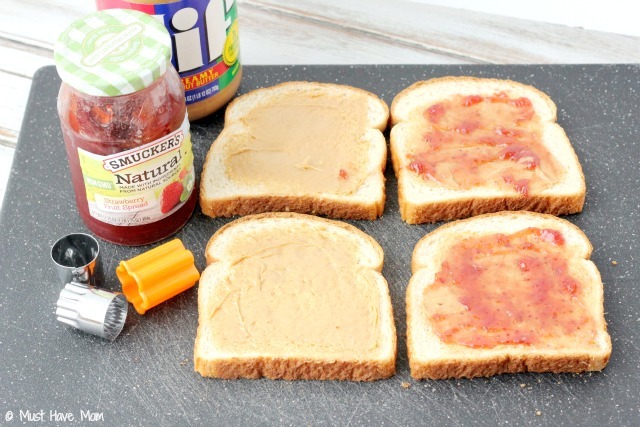 These mini PB&J sandwiches are his absolute favorite and not only are the perfect bite size for him, but he also gets to practice his fine motor skills while he’s eating! Want to make these fun toddler, bite size sandwiches for your little one? It’s beyond easy to do and doesn’t take much more time than making a regular sandwich does! Grab some Jif Creamy Peanut Butter, Smuckers Natural Fruit Spread (they have it on Amazon too! ), Bread and some mini cookie cutters (I used these and these pictured above). 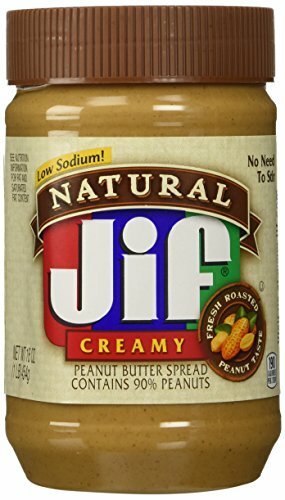 Spread the Jif Creamy Peanut Butter (*note-I now use the non-GMO Jif instead!) on both sides of bread which helps keep the jelly from squeezing out the top of the bread when you cut them into little shapes. Then spread a thin layer of Smuckers Natural Fruit Spreads onto one side of the sandwich. 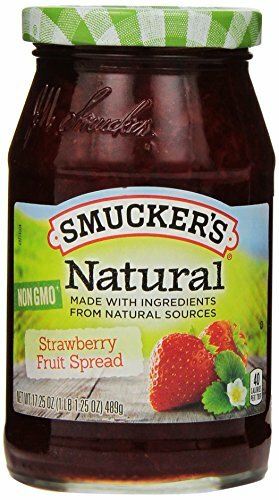 I love using Smucker’s Natural Fruit Spreads because they are made with non-GMO ingredients from natural sources, real sugar, and no preservatives. 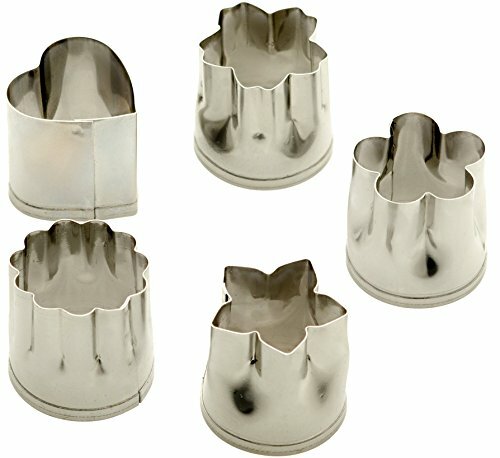 Now begin cutting out your little bite size shapes with your mini cookie cutters. Just push down and give it a little wiggle then pop it out. Cut them as close together as possible so you don’t waste the bread. Then serve up your adorable mini PB&J sandwiches to your toddler! Aren’t they just SO cute?! These are by far much more appealing to Brady than a full size sandwich. The full size sandwich overwhelms him and he has a hard time biting pieces off so he just rips it apart, makes a mess and doesn’t eat much. With these bite size PB&J’s he can eat two whole sandwiches! I love sharing this PB&J moment with him as he babbles away to me just as though he was carrying on an entire conversation in another language. I know he’s telling me important things and wouldn’t it be fun to understand that baby language that is all his own? I cherish these moments for far too soon they will be gone! 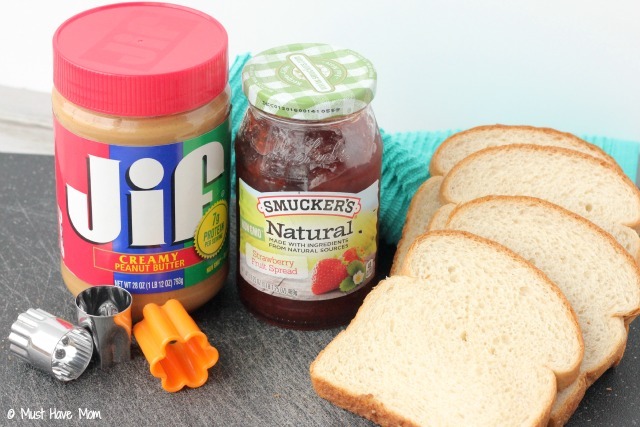 Grab all the supplies you need to make your own Mini PB&J pick ups now! How do you cherish moments with your toddler? Have you tried bite size PB&J sandwiches for lunch? Baby Rice Cereal Pancakes With Fruit Topping Recipe! 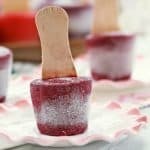 Blueberry Frozen Yogurt Pops Recipe + Other Natural Teething Relief Tricks! 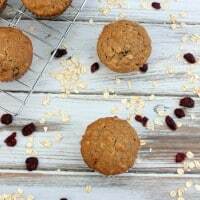 Picky Eater Muffins Recipe That Have DHA, Calcium, Iron, Vitamin D & Prebiotics! 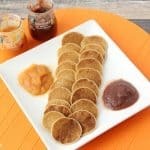 Toddler Friendly Recipes The Whole Family Can Enjoy + Bite Sizers Giveaway with 3 Winners! « See A Doctor In Your Own Home For FREE! Here’s How! Oh my goodness, I absolutely love how cute using a cookie cutter to cut out finger sandwiches are! My kids would love little sandwiches like this! This is such a cute idea! I am sure my little niece she loves pb & j and she would love this little finger food! My kiddo would still love this! What a cute idea! I wish I would have thought of this when he was a baby! Great idea! My children are older but I think this is a great idea. The pieces are small enough and they won’t get it all over their face. The cleanup after was always so much fun. Ah, the dreaded clean up. Everyone’s least favorite part. These are so cute! 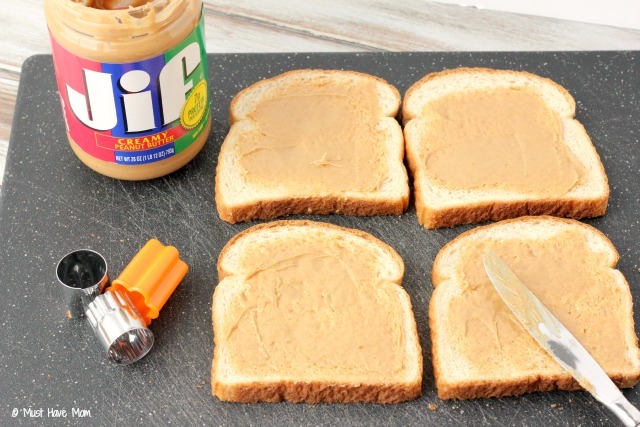 I used to just cut my sons PBJ in squares…how boring was I? 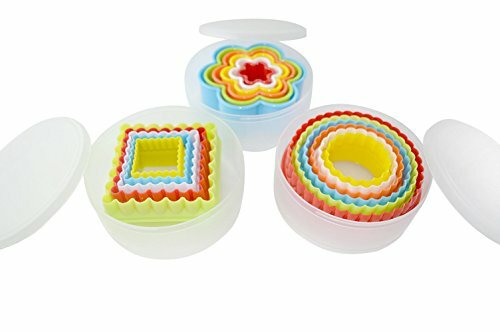 I am thankful to live in a time when I can buy cute cutters like this. These are simply adorable! 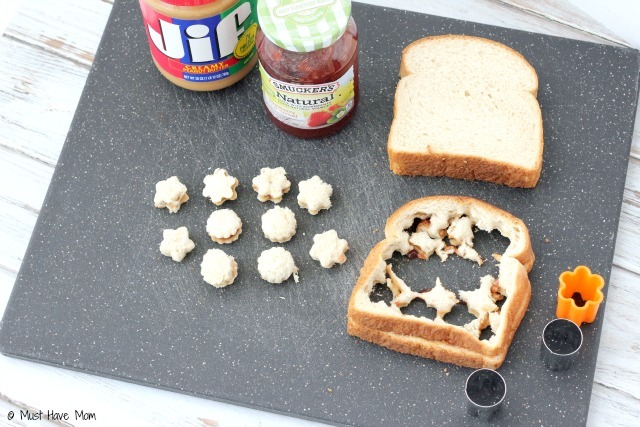 What a fun way to make PB& J all up for little kids or even kids like mine who like to have fun with food! These sandwiches are perfect for my friends kids. 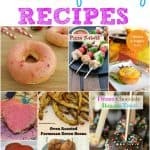 I will have to make some for them the next time they come over for a visit. 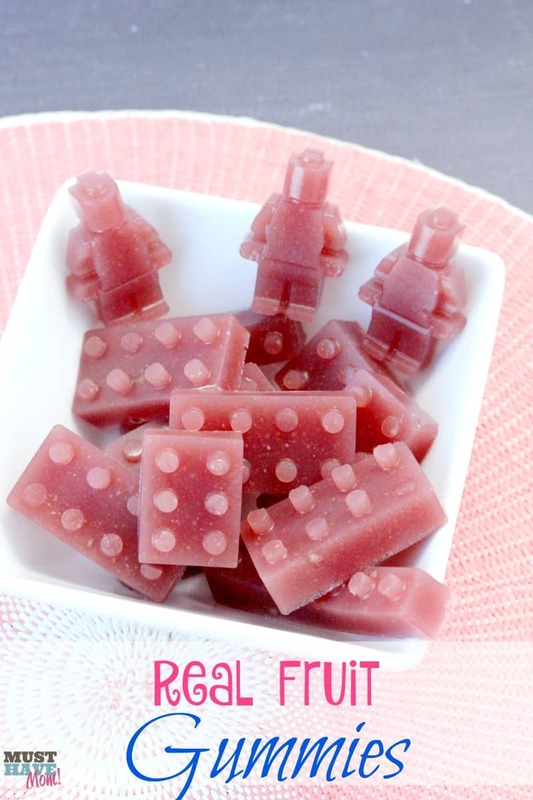 Cute snacks for a toddler play date too. 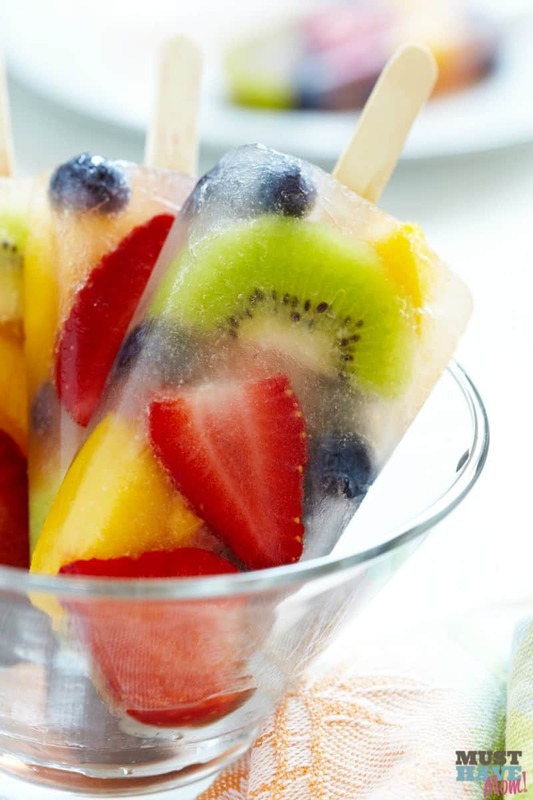 Simple and yum! These are super cute. I should make them for my kids. My son would definitely enjoy this one! I Will have to make this for him. My kids loved PB&Js when they were toddlers, and still do. I would just cut them up instead using cookie cutters. 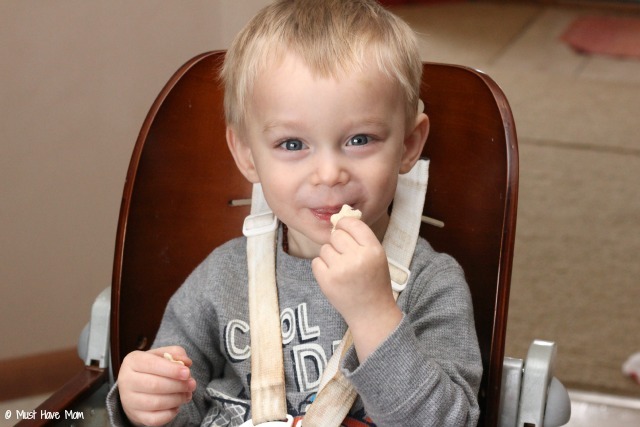 My 3 year old twins eat PBJ almost daily for lunch – mainly the lick out the peanut butter lol! I bet they would love these though! I bet my son would love these! He is so picky and starting to judge food by it’s looks! Those mini canapes for kids are adorbs. And your son makes the best model for this foodie post. PB&Js are perfect for kids! Thanks! That idea is a win-win. I give the kids the cut out pieces and I eat the scraps. I would just want to make sure I coat the bread from edge to edge. Do you ever make them in advance? If so, how do they do? Dry out? Get mushy? Yes, you can make them in advance. As long as you kind of seal the edges when you first make them, you can even freeze them. I do this all the time for my make ahead Peanut butter and jelly sandwiches. Just make sure to store then in something even if you don’t freeze them or they will dry out.